“It’s time to lift the spirit of depression of each one around us….to melt the ice in the heart of humanity”. This is one of my favorite lines in Sacred Journey of the Heart film, spoken by Angaangaq Angakkorsuaq, nicknamed “Uncle”, a Greenland Eskimo-Kalaallit Elder and shaman. Uncle is a passionate advocate for indigenous and environmental issues that impact us all. At the heart of it all, according to Uncle, is a world-wide disconnect from our hearts and heart of earth itself. I concur. 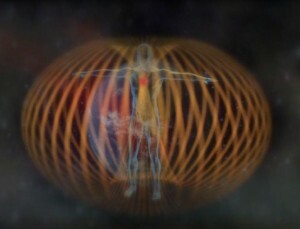 As I’ve learned from the Institute of HeartMath, our heart is the key organ that regulates the synchronization of the body as a whole. 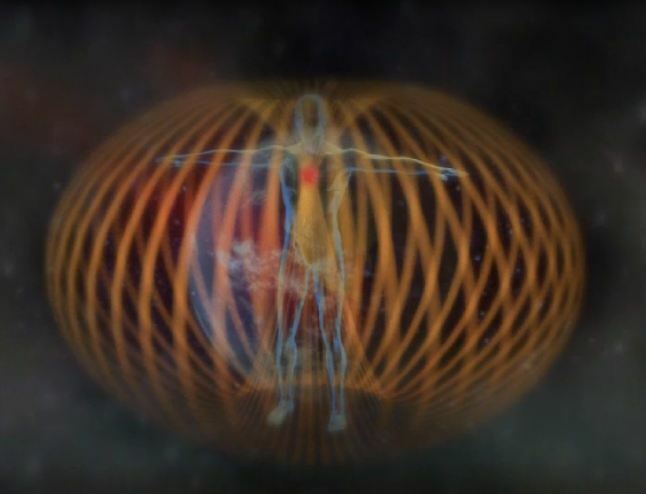 If you haven’t seen the film, you will enjoy the evidence presented by Dr. Rollin McCraty, HeartMath’s lead scientist and Gregg Braden, NYT best-selling author and researcher that transforms our understanding about the power of the heart. They also provide astounding evidence that there IS a collective heart, and an undeniable connection between the human heart and the earth.